This past weekend Israel Adesanya captured an interim middleweight title after defeating Kelvin Gastelum in an epic five-round war. “The Last Stylebender’s” stunning victory caught the attention of the MMA world. Even UFC head honcho Dana white sang praises of the rising sensation. Before his bout against MMA legend Anderson Silva, Adesanya claims a win over ‘Spider’ makes him worlds best. He proved after getting past that challenge. Not many agreed with Adesanya including Jon Jones who went back and forth with him on social media. 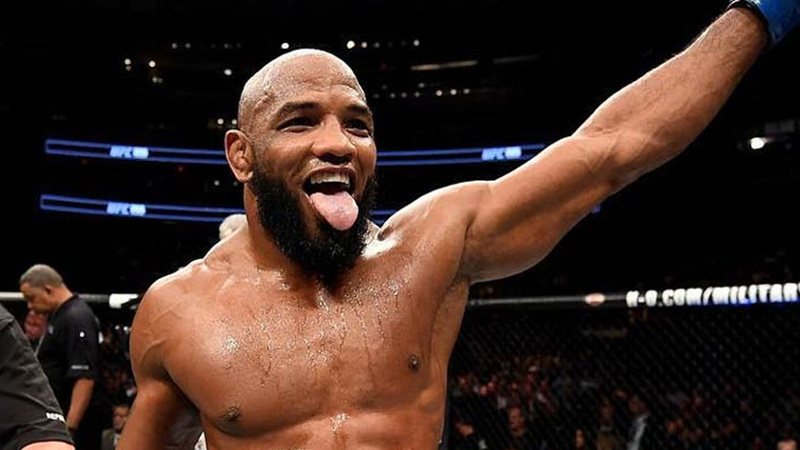 Romero (13-3) was supposed to fight at UFC On ESPN 3 in April however pneumonia illness scrapped Ronaldo Souza rematch and left him on the shelf for an unknown time. After a recent win over Gastelum, Adesanya is now 6-0 in the UFC, holding victories over the likes of Rob Wilkinson, Marvin Vettori, Brad Tavares, Derek Brunson, and Anderson Silva. If Adesanya’s stint at title unification bout against Robert Whittaker failed, he might see himself standing next to Romero.